Order a Squire Gift Card for yourself, your friend, your family member or your pet! Complete the information below to email a friend. Your privacy is important and we respect it! Email and Name Fields Are Required. 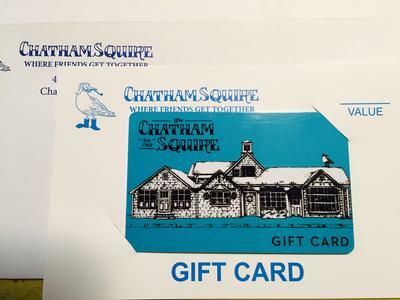 I found this item, $175 Squire Gift Card, in the Gift-Cards section for sale on the Chatham Squire online store.